Listed below are homes for sale in Sherman Terrace, a neighborhood located in Downtown Madison, WI. Listings are updated multiple times a day from the SCWMLS. For more information about any of these Sherman Terrace homes for sale, just click the "Request More Information" button when viewing the details of a property. We can provide you with disclosures, past sales history, dates and prices of homes recently sold nearby in Madison, and more. And, for your convenience, register for a free account to automatically receive email alerts whenever new Sherman Terrace listings come on the market that match your search criteria. 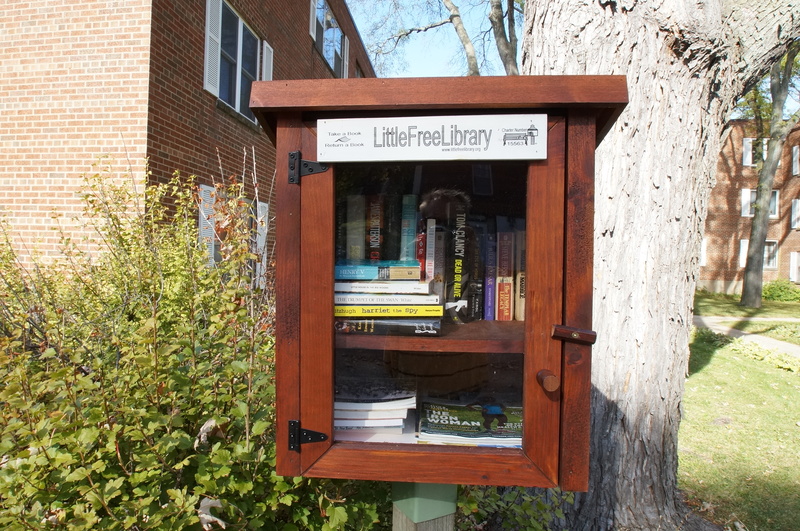 East side of the 1600 block of Sherman Avenue, near Tenney Park. 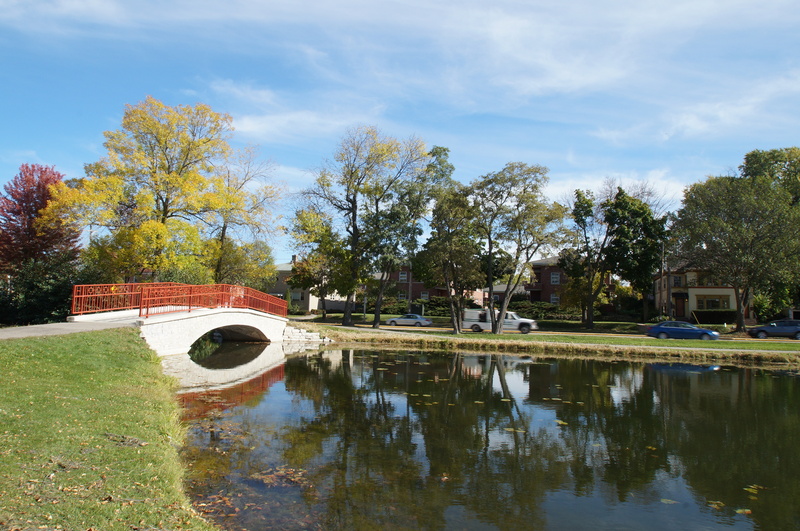 Sherman Terrace is a perfect community for homebuyers who enjoy serene lakefront views and want to be close to the cultural heart of Madison. 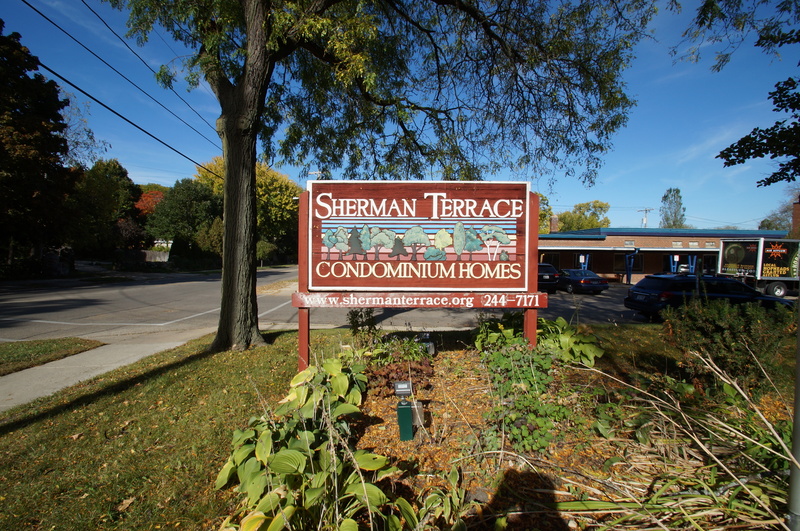 The Sherman Terrace condominium development is just north of Tenney Park and the Yahara River. Covering 37 acres of the Lake Mendota shoreline, Tenney Park is a hub of community activity. Neighbors enjoy swimming, fishing, ice skating and boating in the waters off Tenney Park. There’s plenty to do inland, too. Basketball courts, tennis courts, volleyball courts, soccer fields and a B-cycle community bike exchange vestibule are located there. At the Yahara River Parkway, located directly south of Sherman Terrace, another seven acres of green space extends from Lake Mendota to Lake Monona — and even more shoreline for neighbors to enjoy. Fast access to natural areas and the cultural attractions of Downtown Madison makes Sherman Terrace a well-kept secret. 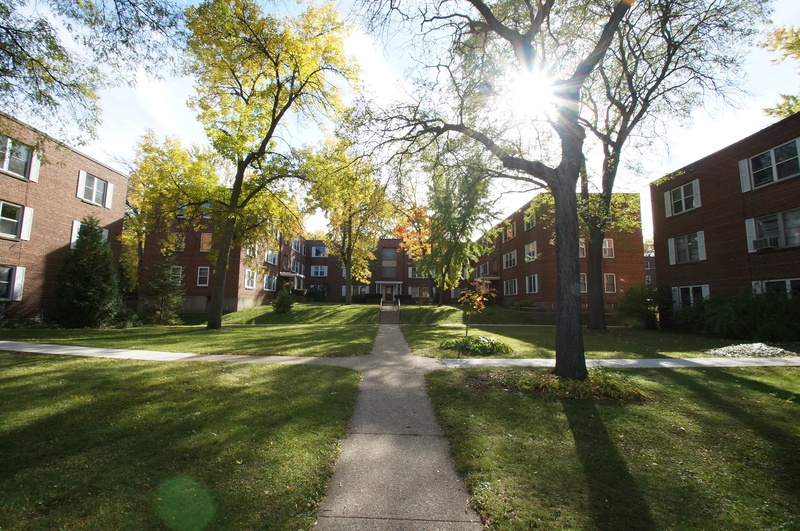 Sherman Terrace was built on nine wooded acres along the south shore of Lake Mendota in the 1940s and 1950s. The development consists of 36 brick buildings that stand three stories tall and mesh well with the historic architecture that surrounds the neighborhood. Many of the units have been renovated with trendy design features that seamlessly blend modern appeal with historic charm. Sherman Terrace a great option for budget-minded buyers. Condominiums in the neighborhood are modestly priced and enable a range of homebuyers to make their homes on Madison’s famed downtown isthmus. Sherman Terrace’s central location is among its greatest assets. The neighborhood is about two miles north of Capitol Square in Downtown Madison. The Wisconsin State Capitol building is located there, and the surrounding square is lined with local eateries and shops. The Capitol Square also hosts the state’s most popular farmer’s market during the spring, summer and fall. State Street extends west from the Capitol Square to the University of Wisconsin-Madison campus. In between, Sherman Terrace neighbors enjoy ethnic dining, local shops in the most culturally diverse area in the city. One place of interest is the Overture Center, which draws nationally recognized performers and exhibitions, and it’s located just two miles south of Sherman Terrace. Sherman Terrace is also within minutes of Madison’s east and north sides. East Towne Mall, one of the city’s most popular retail destinations, is about four miles north of the community. And Madison’s west side is about 10 miles southwest of Sherman Terrace. That means neighbors are just minutes away from all areas of Madison. For information about finding a home in the Sherman Terrace neighborhood or to sell your Sherman Terrace home, contact our team for a better real estate experience. Sherman Terrace neighborhood is located in the Isthmus area of Madison in MLS area Madison – E02. Below are more homes for sale in that area.